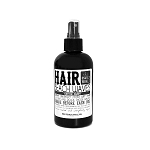 Get the tousled look you love with our minimal ingredient, eco-friendly sea salt spray. If you’re looking to get gorgeous, wavy hair without even setting foot in the ocean – you need this sea salt hairspray! You’ll be able to easily add extra volume and subtle waves to your hair with just a few sprays. 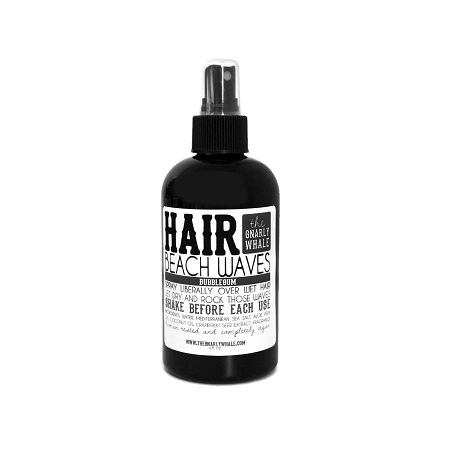 Our Beach Waves spray is formulated specifically to leave your hair wavy without stiffness or stickiness. Aloe vera gel and coconut oil work to aid in keeping your hair shiny and smooth while combating dryness. 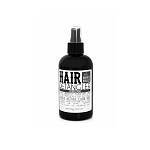 Our sea salt spray is best used on wet hair, but can be used on dry hair as well. Spray on, dry as usual (or even let air dry!) and rock those waves. Great way to get an extra boost to hair that hasn't been washed for a day or two as well. Water, sea salt, aloe vera gel, coconut oil, grapefruit seed extract, and fragrance oil. Description: This sugary, berry blend will bring you right back to your favorite childhood gum.